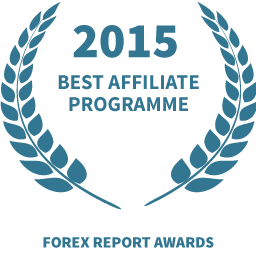 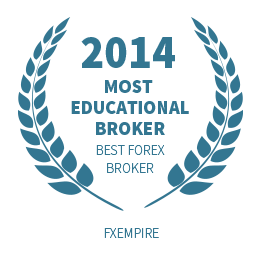 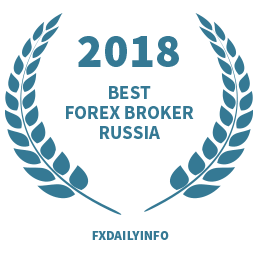 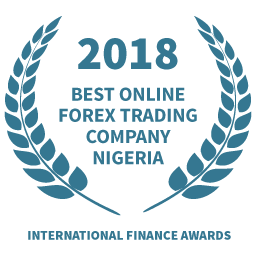 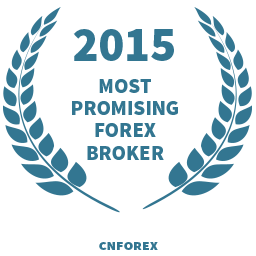 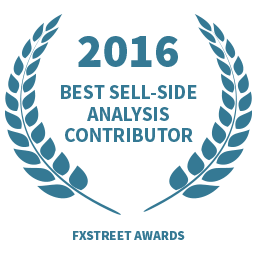 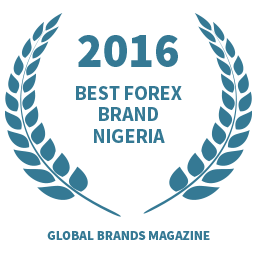 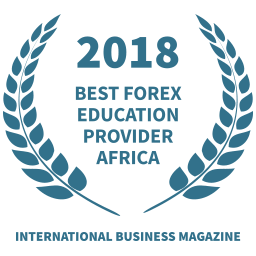 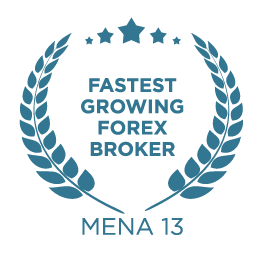 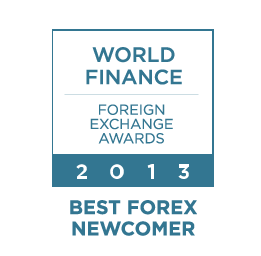 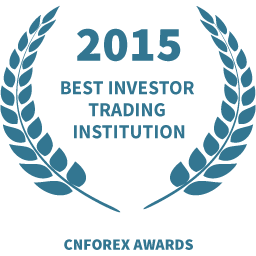 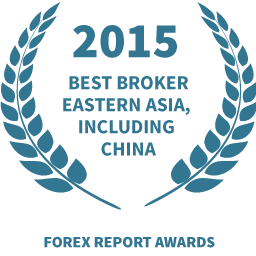 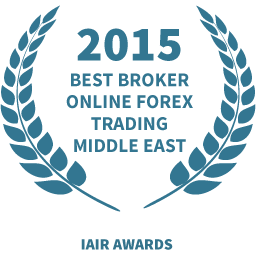 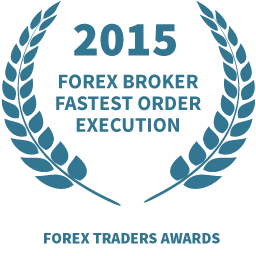 Named one of the world's fastest growing forex brokers, ForexTime (FXTM) has made revolutionary progress in a very short amount of time. 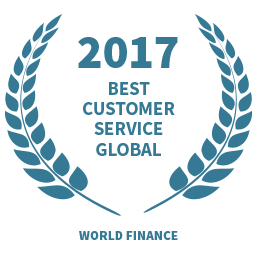 As we grow, our mission only becomes clearer and our commitment to our clients and partners stronger. 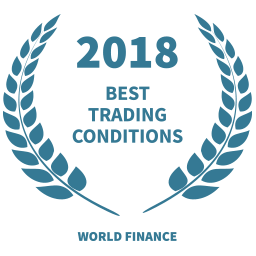 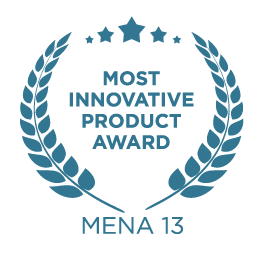 We consider every award we receive a much esteemed recognition of this commitment and are extremely honored to have been commended by the industry's most prestigious award bodies.